Finnish telecom giant Nokia today announced it has acquired Ann Arbor, MI-based Deepfield, an IP network performance management and security startup. The terms of the deal were not disclosed. 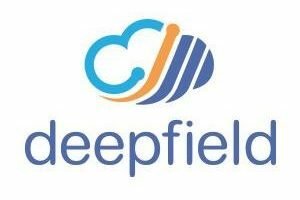 Deepfield was co-founded in 2011 by Craig Labovitz, formerly the chief scientist at Arbor Networks, a Burlington, MA-based company that grew from being a DARPA-funded research project at the University of Michigan to the traffic management and security tool used by most of the leading content providers and Internet service providers in North America. 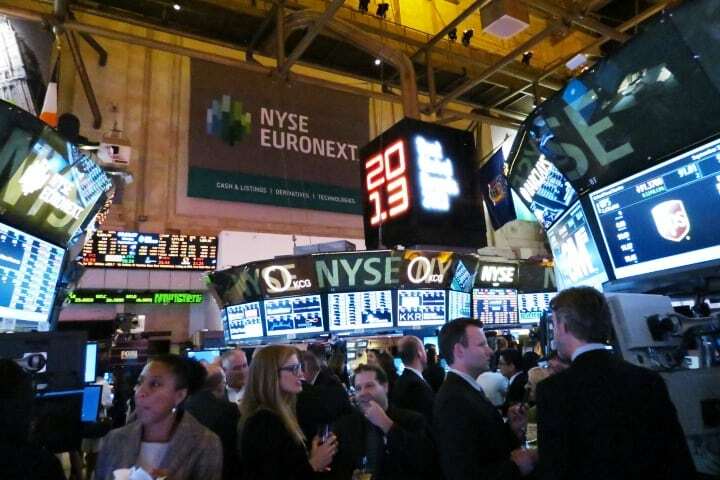 (Arbor Networks went on to be acquired by Tektronix in 2010 and is now owned by NetScout.) Before that, Labovitz worked for companies like Microsoft and the nonprofit Merit Network. Labovitz says Deepfield’s Michigan office will remain intact, and the company plans to hire 40 to 60 new employees over the next 18 months. He will continue to lead Deepfield’s team. According to Adrian Fortino of Mercury Fund, an early investor in the startup, Deepfield’s platform provides unmatched visibility, which appealed to Nokia. “The network genome is where they’ve really built their uniqueness and leadership in the market,” he adds. Labovitz says Deepfield had collaborated with Nokia on several projects for their “large, overlapping set of customers” and mutually came to the conclusion that a “tighter integration” made sense. Fortino considers Nokia’s acquisition of Deepfield a signal that Ann Arbor is becoming known throughout the industry for its innovative IT startups, particularly in the cybersecurity realm.